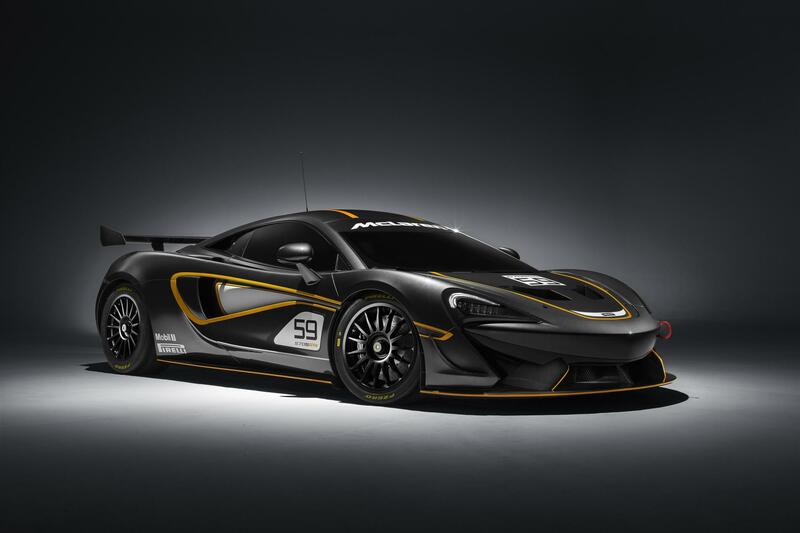 McLaren Automotive has just revealed two new additions to the Sport Series portfolio, the McLaren 570S GT4 and the 570S Sprint. 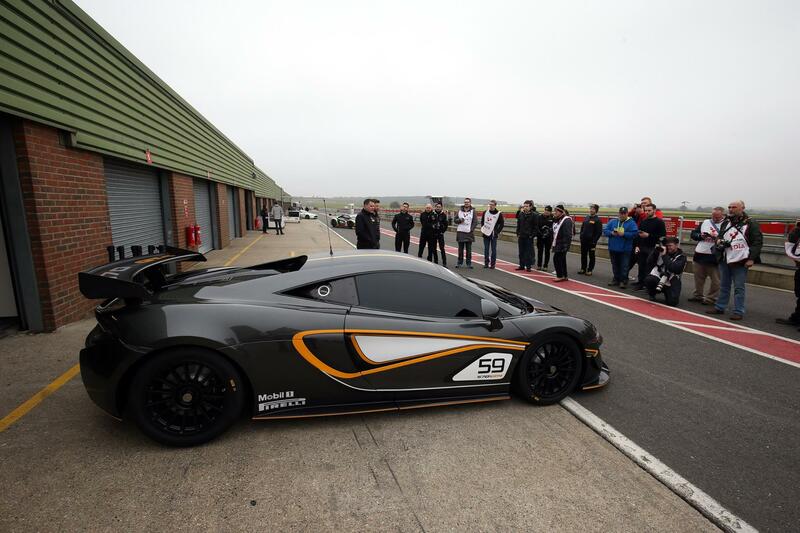 Both cars are track only models and are currently in the final phase of development. 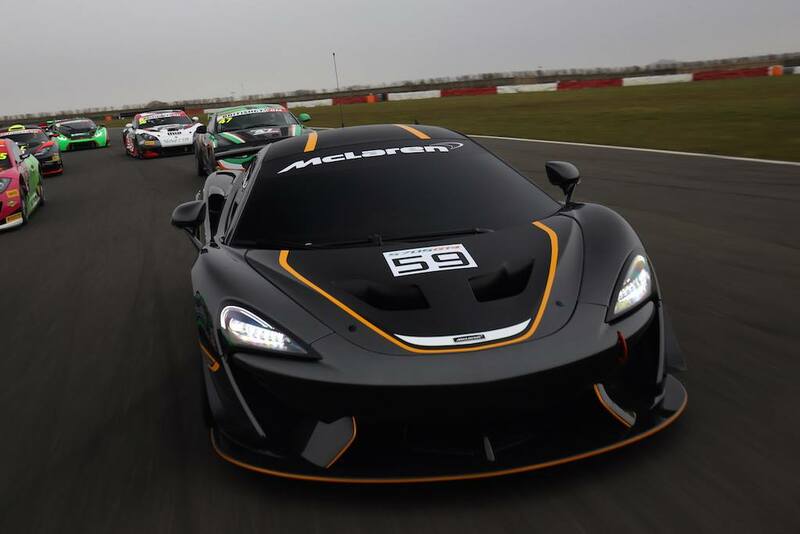 The McLaren 570S GT4 is the first racecar in the Sports Series model range, it made its first track debut today at the British GT Media Day and is backed by McLaren GT and Black Bull Ecurie Ecosse, a British GT team currently running a McLaren 650S GT3. 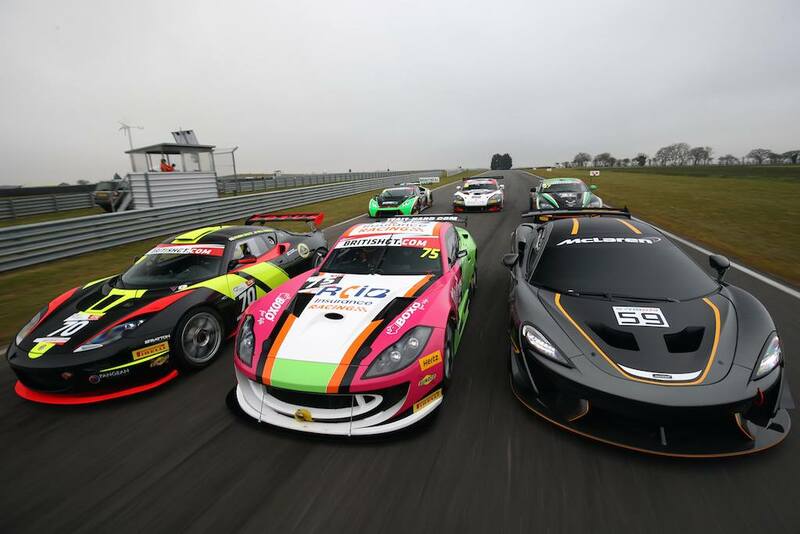 The team will field one unit of the 570S GT4 in the 2016 British GT championship as part of a competitive development program. 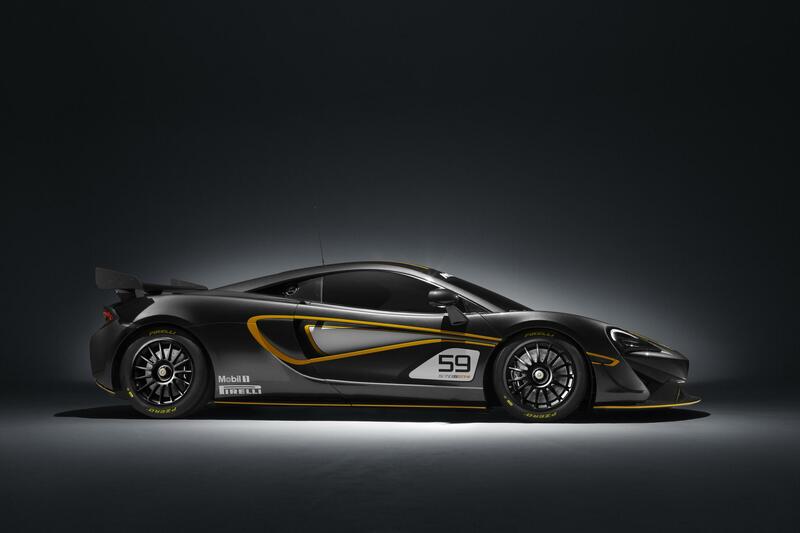 On the other hand, the McLaren 570S Sprint will not be bound by any racing regulations just like earlier models in the Sprint series. 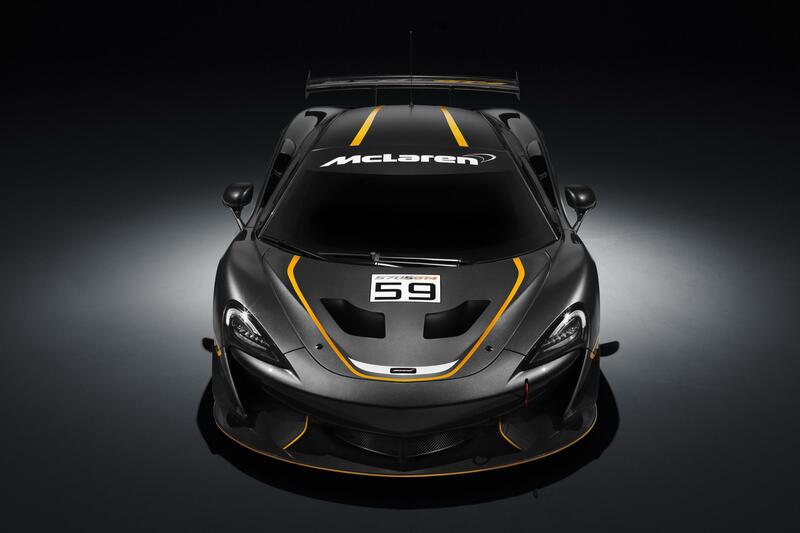 Nonetheless, the 570S Sprint can be upgraded to GT4 specification to make it viable across various GT4 homologated championships. 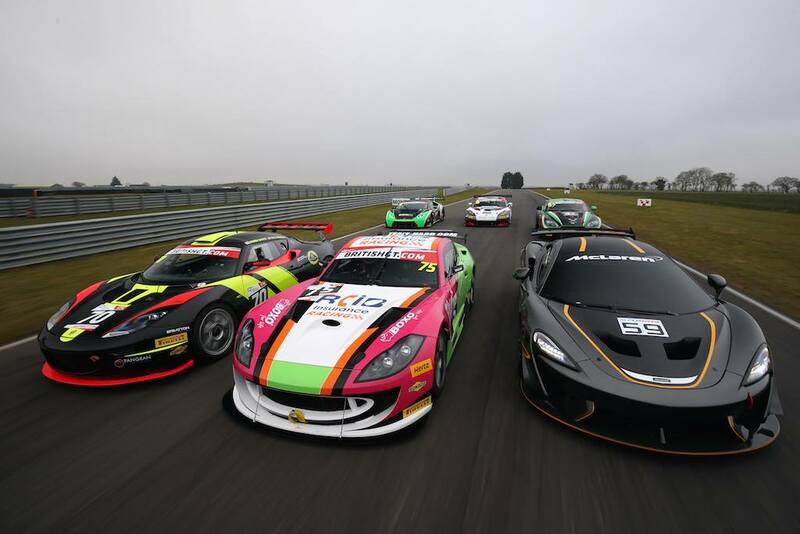 The new 570S GT4 brings a number of key technologies to the GT4 category in British GT such as the MonoCell II chassis architecture – which is also used on the road going Sport Series models. 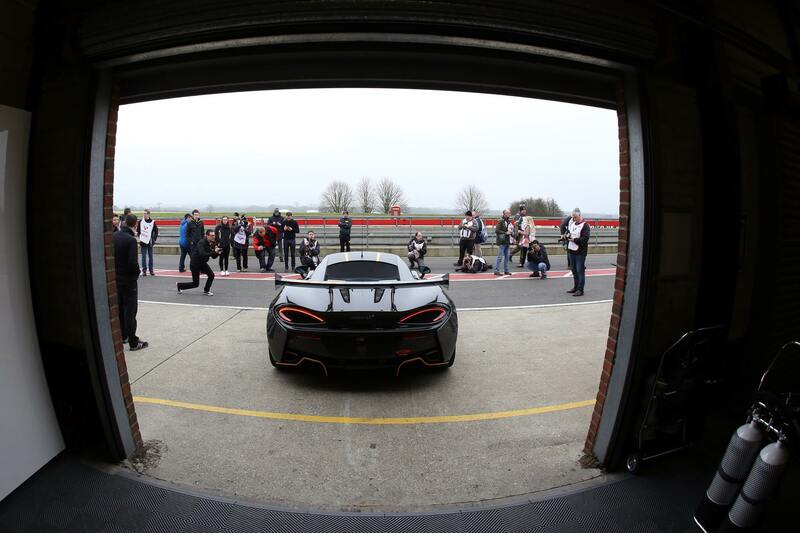 A FIA approved rollcage has been fitted in the car while the bodywork has been reprofiled with carbon fiber and aluminum to further the weight reduction measures. 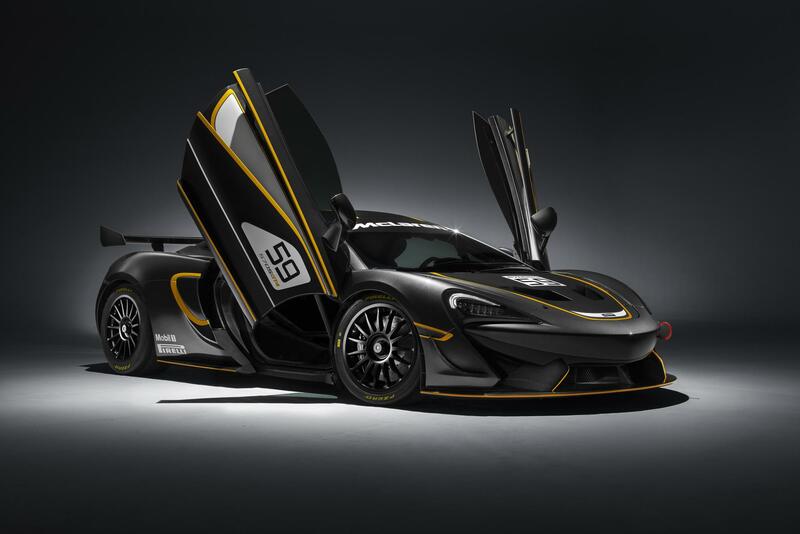 It’s aerodynamic package boasts of a new rear wing mounted on aluminum pylons and a massive front splitter. 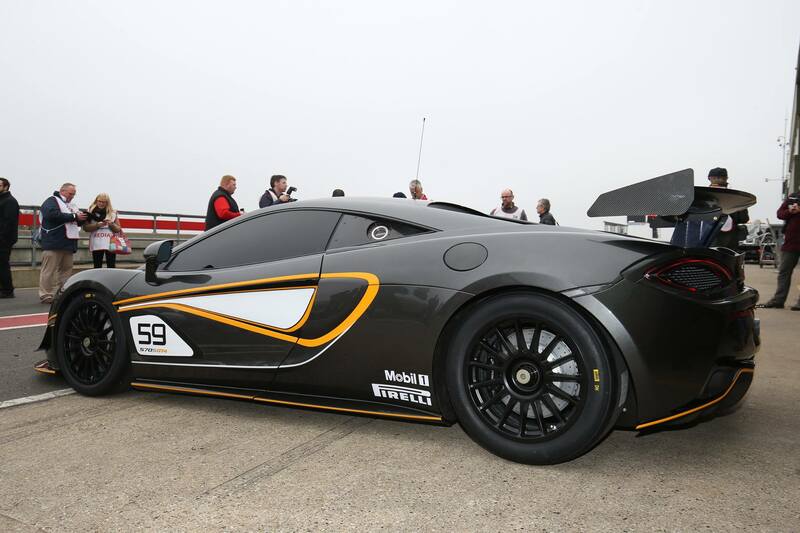 Center lock magnesium OZ Wheels have been fitted across all four corners, wrapped in Pirelli tires. 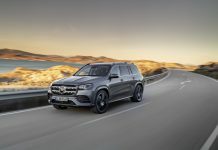 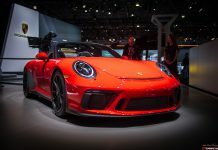 The suspension system benefits from coilover springs at the front and rear coupled with two-way adjustable dampers as well as an on-board air jacking system. 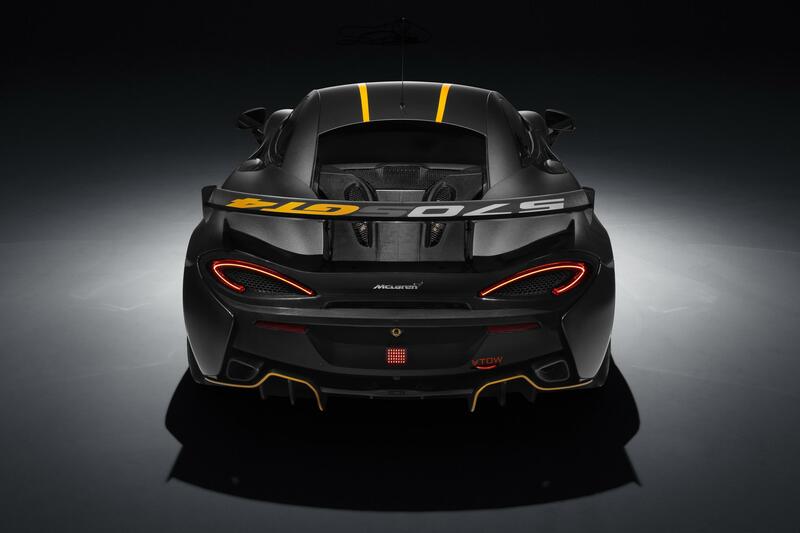 The powertrain of the new 570S GT4 has been carried over from the Sports Series models, that means a 3.8 liter twin-turbo V8 engine and a 7 Speed SSG transmission. 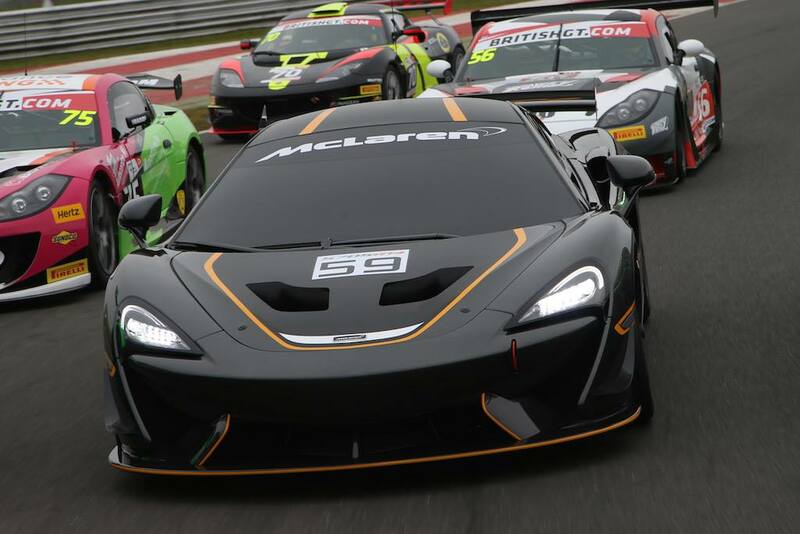 Official public debut for the 570S GT4 is scheduled to take place during the British GT season opener at Brands Hatch on April 16. 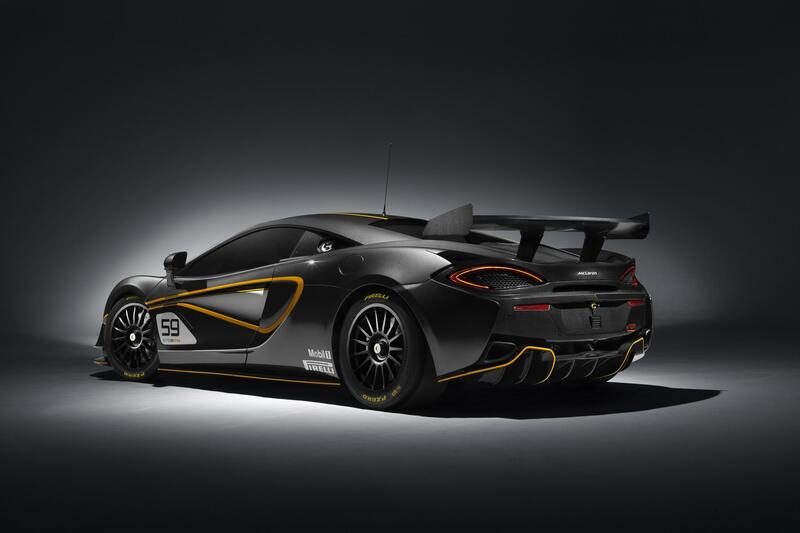 As for the 570S Sprint, full details including pricing will be availed in coming weeks. 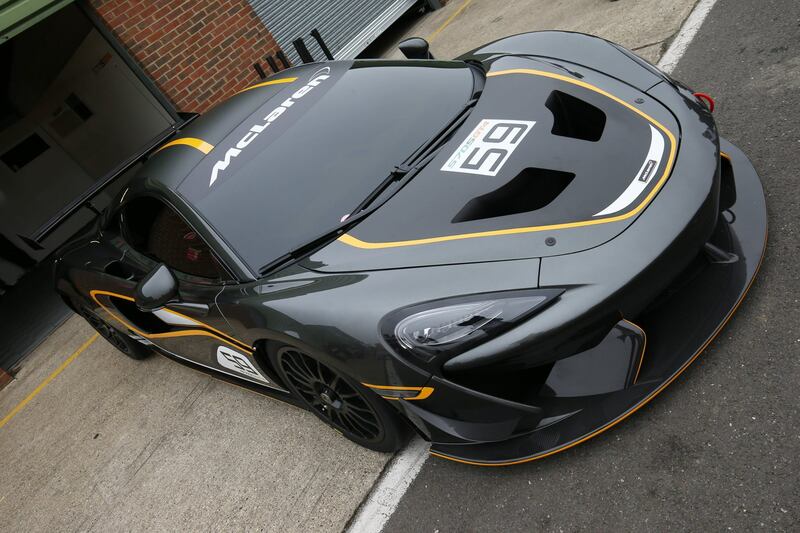 Prices for the new McLaren 570S GT4 start from £159,900, the car will be ready for globally homologated GT4 races from the 2017 racing season.